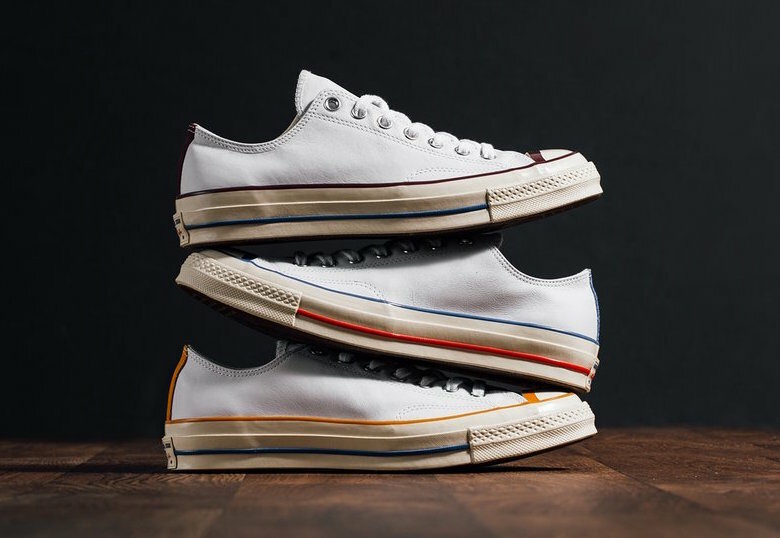 Converse releases a new Chuck Taylor Low Leather Pack for the summer. 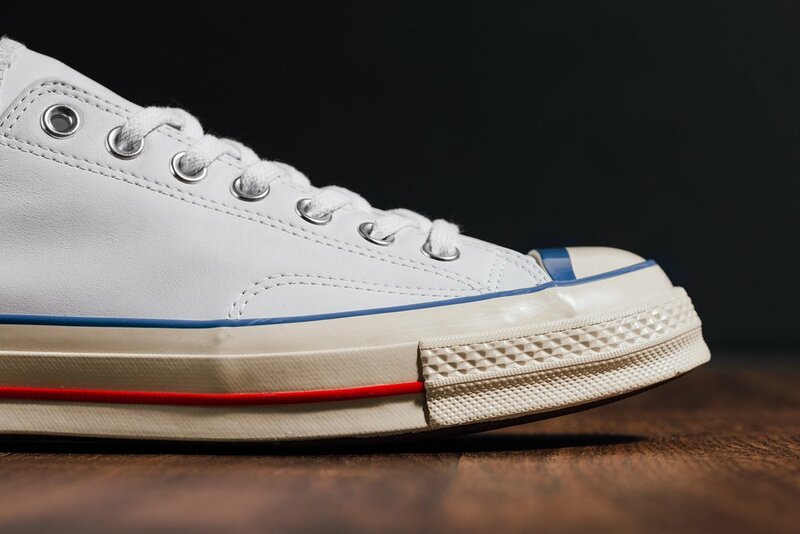 Featuring full leather uppers, metal eyelets, atop a Off-White vintage-styled midsole. 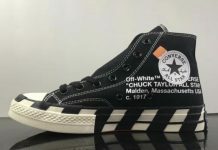 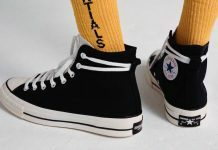 The midsole features colored piping detailing in either Blue or Red through its midline as well as the color options of Maroon, Yellow, or Navy pipping outline that is seen around the midsole, toe box and leather heel tab. 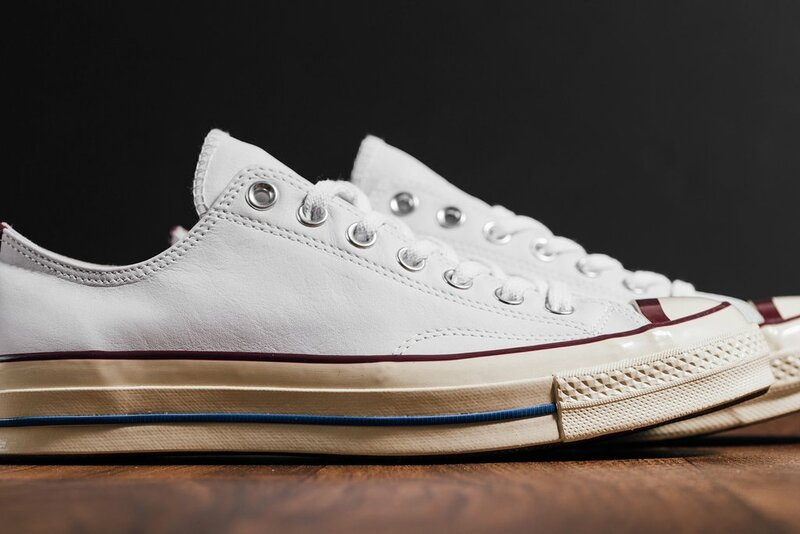 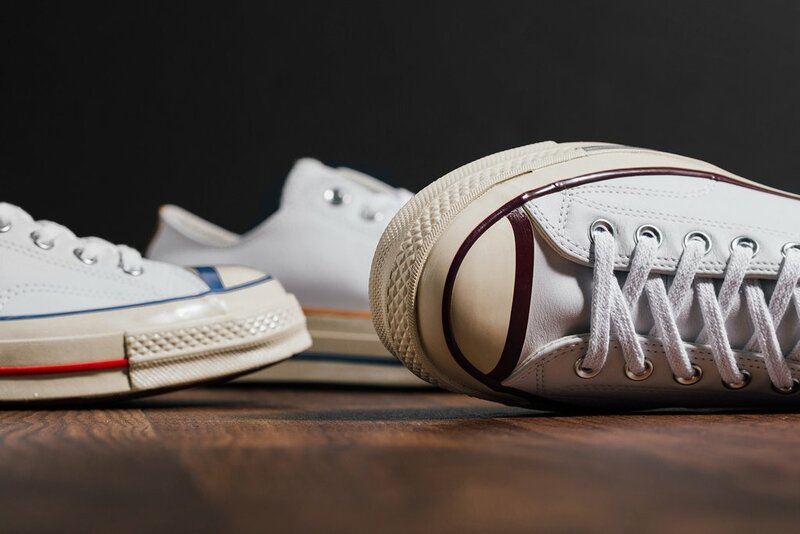 Finishing this vintage-feel classic is the Converse Branding plate at the heel. 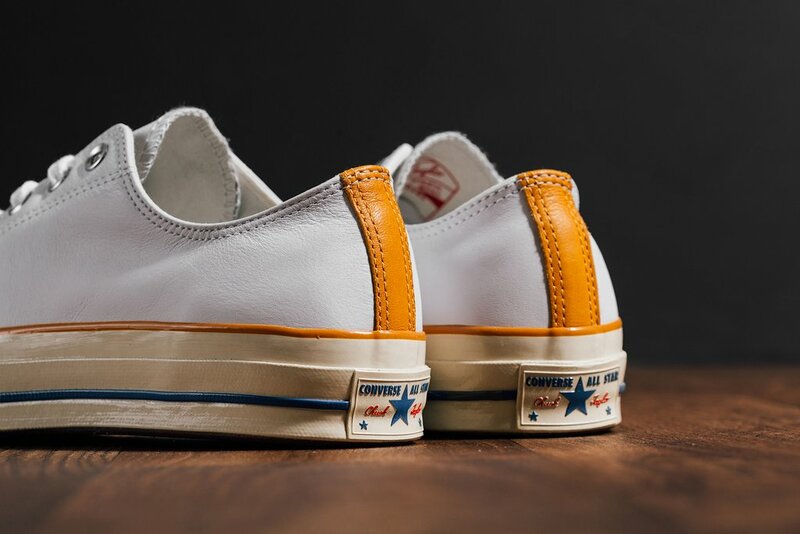 The Converse Chuck ’70 Low “Leather” Pack is now available at select retailers such as Feature with the retail price tag of $95 USD each.